Referees have to make split-second decisions. EFE. Every week, referees make mistakes that fuel debate and analysis. Yet, perhaps the most serious consequence of their errors is to inadvertently decide the result of a match. Reducing the amount of errors made by referees is the aim of a mobile app developed by Antonio Expósito, a computer engineer at Lleida University (UdL). The app was designed for the world of football, but can be adapted to other disciplines, and allows referees to train their speed of decision-making while engaged in physical effort. Xavier Estrada, a qualified referee who adjudicates top matches in Spain and abroad, has taken part in the project. While the tool is designed to help referees, it has a very different focus than VAR, the video system that allows referees to review hard-to-call situations that have just taken place on the pitch. 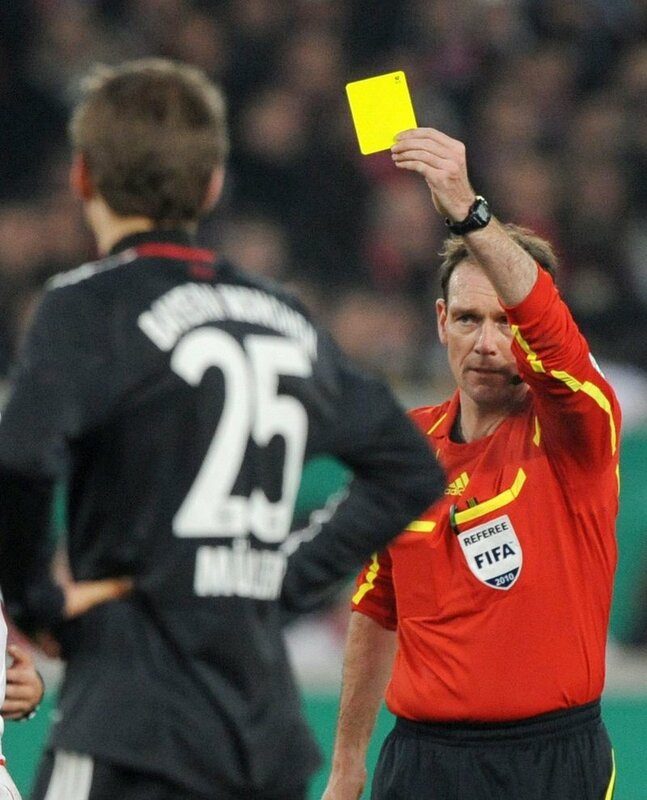 Expósito’s app provides the referee with real-life situations, such as an offside or a penalty call, while they are involved in physical activity, and gives them only a split-second to make a decision. The project currently has 60 different situations, but the idea is to expand the list. The ReFeree app does not deal with theory or questions on the rules of the game, but aims to provide practical situations so that referees can train their speed of response, especially since the Spanish Football Federation (FEF in Spanish) has raised the bar in its trials. The FEF has raised standards in its demands on the physical fitness of referees, and from this season first and second division referees have to pass physical tests every four weeks. Also, their performance in each match is now analysed by an assessor. The UdL app is designed to be a tool “that helps referees prepare themselves mentally and simulates psychological pressure,” says Expósito, who is currently doing a Master’s in Computer Engineering. “There is no app on the market that simulates this method of preparation for referees in any sport, and particularly not in football,” he insists. Referees will no doubt continue to make mistakes, but now they have fewer excuses.